Officer on Phone: We found a kid…about 14, 15 years old…no I.D., no documents on him…he’s very scared. I am always really thrilled to want to recommend a documentary, when I find that it is truly fascinating and entertaining. There are some documentaries that I would only recommend to certain people, based on what I know about them, whether it be appreciation for these type of films or the subject matter that it is based around. The Imposter falls into the realm of other favorite documentaries of mine, such as Man on Wire and The King of Kong, as I think it is a film that can be enjoyed by an assortment of different people, because the story is so wild and takes so many turns throughout that one can help but be engaged. Given the event that it is based on and the style applied to this documentary, this is just as good as seeing this story adapted into a mainstream studio film. While the film reveals its hand early enough, I will still be as light as I see fit in regards to describing this story. Back in 1994, a 14-year old boy named Nicholas Barclay disappeared from his home in Texas. Three years later, he was found in Spain. Or was he? We know from the outset that this is not right, because the person claiming to be Nicholas is not Nicholas, he is in fact a con artist with an accent and brown eyes, as opposed to the blond-haired, blue-eyed Nicholas. Regardless, this con man poses as Nicholas and the family accepts this man back into their home, as their son. Why are they convinced? Why is this man conning this family? How did this mystery get solved? These are all questions that are addressed in the film, which has more and more twists and turns as it goes along. Right away, I was sucked into the story of this film. Using a similar tactic as seen in films like Man on Wire and Touching the Void, director Bart Layton uses the technique of combining the interview footage with filmed scenes to better dramatize events that took place during the times being described. 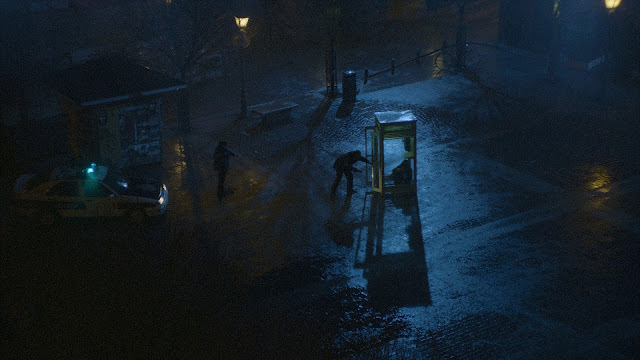 The whole film is actually quite cinematic in the way it utilizes various technical aspects, including its cinematography, scoring, and editing techniques. So as the story was being told, it was less about concerning myself with the fact that it was a documentary with filmed elements and more about finding myself wrapped up with the narrative. The most fascinating aspect is trying to figure out the understanding as to why a family would take in a person who is so clearly not their own child, despite him claiming to be. Seeing the lengths that this person went to in order to better resemble Nicholas is strange and darkly intriguing as well, but the film develops an incredibly interesting mystery, as we come to understand that it really should have been quite obvious that this was a pretty strange situation for a family to invest themselves in. It is because of this, however, that the film manages to add on a few additional characters that make the whole thing even more entertaining to watch. 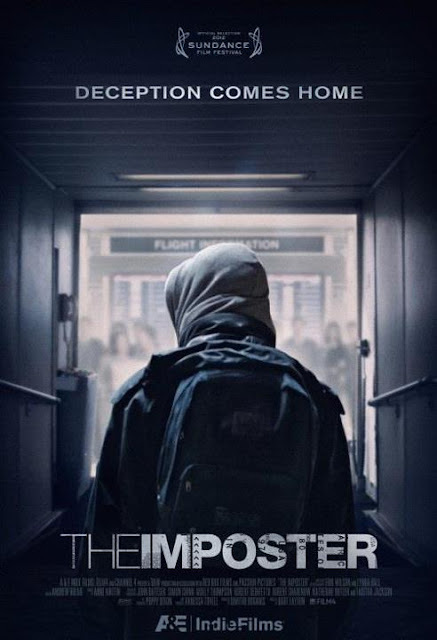 In hearing about this film, it could be thought that The Imposter is maybe a bit too gritty or disturbing to really want to go and seek out; however, this is another area where the film counter-balances that thought and succeeds in being enjoyable for more than just those seeking weird crime stories. While there are some twisted aspects to the story for sure, the film has a lot of moments and interview footage that makes it darkly comedic in a lot of ways. As we hear from the actual con artist, the family members, and, especially, Private Investigator Charlie Parker, the film presents what they have to say in a pretty matter-of-fact manner, but you can’t help but laugh at some of the information or thoughts that they provide to better highlight their parts of the story. 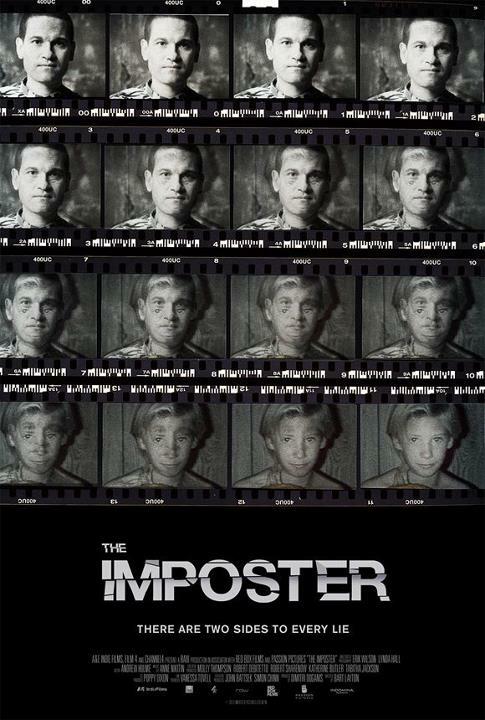 This just adds to how wild I think The Imposter is overall. Again, I think most people that simply enjoy movies would get a kick out of this film. 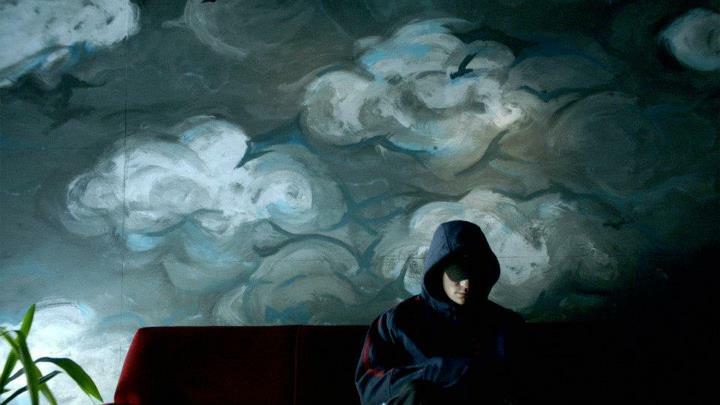 The Imposter is well made, strange in the story it presents, but all the more engaging nonetheless, and darkly comedic in a way that keeps it very watchable. I think learning the main hook in this story is a good way to make you understand that if this situation is already really weird, then the rest of the film must have a lot more to add on to that. One could say this film does have thrilling elements as well, but given the nature of the story and the subjects in the various interviews, there is a pretty good chance that audiences will react with smiles just as much as in disbelief over what occurs in the situations described and portrayed in dramatized sequences and eventual reveals of what is going on. 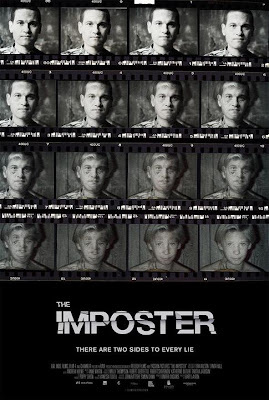 The Imposter was a trip to watch and a neat documentary to delve into. Charlie Parker, P.I. : Something’s not right here. There is a sinister edge that runs throughout the movie. I loved how creepy the story became. The film still raises questions that are never answered, probably because the investigation couldn’t answer them. I still loved every minute of this.